Gatehouse Media may have lost out on the chance to own the Boston Herald, but the conglomerate may make some money off the publication anyway. The Herald’s new owner, Digital First Media, is relocating the paper’s printing operations to the Gatehouse-owned Providence Journal, according to the Boston Business Journal. The Herald is currently printed at the Boston Globe’s new Taunton plant, which has been plagued by high costs and inefficiencies since opening last June. 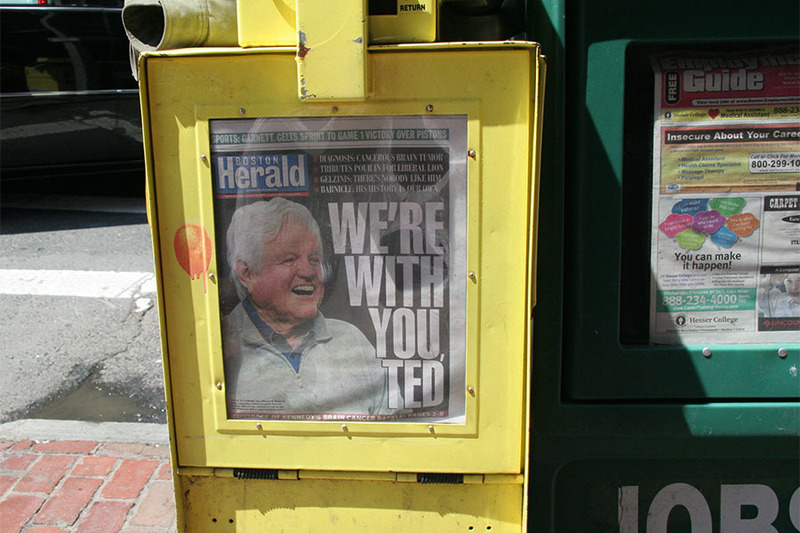 The Herald was its cross-town rival’s biggest customer, according to the BBJ, and the printing contract was worth $16.2 million when John Henry purchased the Globe in 2013. Back in December, the Herald filed for bankruptcy, and the paper’s previous owner, Pat Purcell, announced his intention to sell the publication to Gatehouse Media. But in February, Denver-based Digital First Media won the auction for the Herald with an $11.9 million bid over Gatehouse and the investment firm Revolution Capital Group. Several Herald employees have left the company in the wake of its sale, and layoffs are expected. In January, the staff’s union reached a deal that requires Digital First to keep at least 175 out of 240 employees on the payroll.